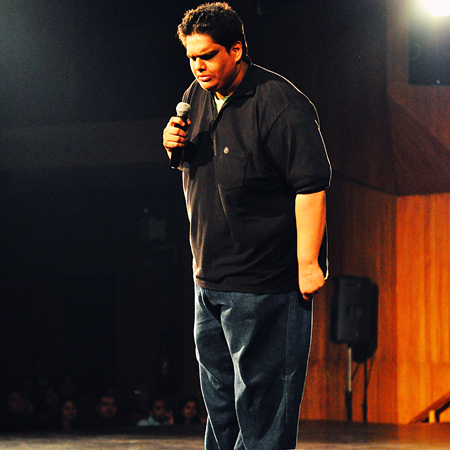 Tanmay Bhat is a well known Indian stand-up comic, script writer, and political satirist from Mumbai,Maharashtra. 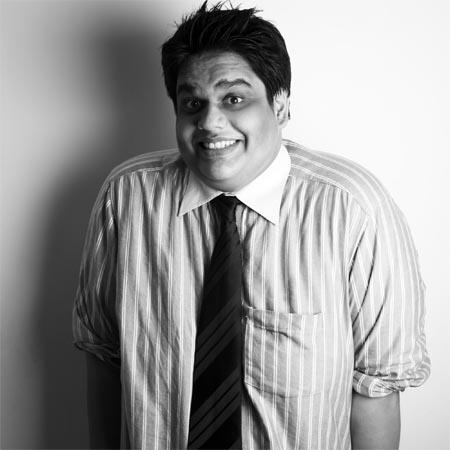 He works for Weirdass Comedy an Indian comedy company started by Vir Das. 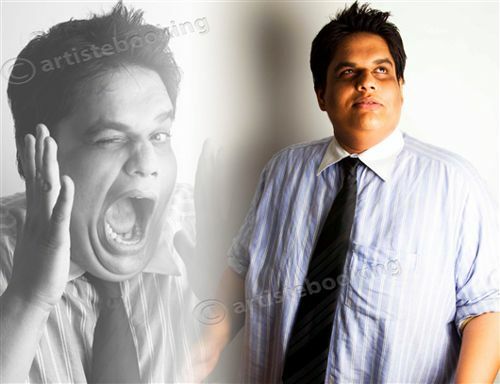 He also worked in creating the humorous script for the recentFilmfare Awards. 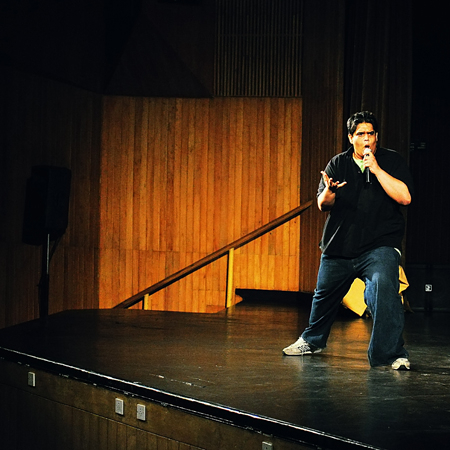 Bhat, as a part of Weirdass Comedy, performed at The Fringe Festival, the worlds largest arts festival in Scotland. 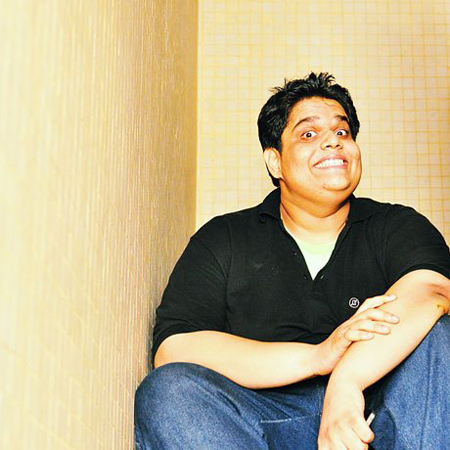 Why Book Tanmay Bhat Through ArtiseBooking?